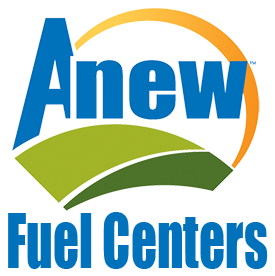 The Anew Fuel Station options include E15, E30 and E85 ethanol blends, regular and premium unleaded and diesel. 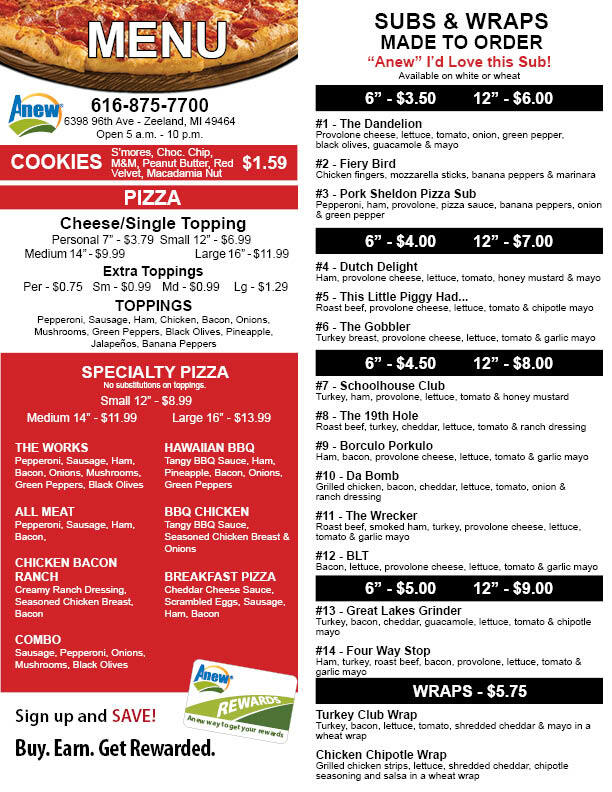 The one-of-a-kind convenience store at Anew is open 5 a.m. to 11 p.m. seven days a week, and we are right on the way to wherever you might be going at 96th and Port Sheldon. 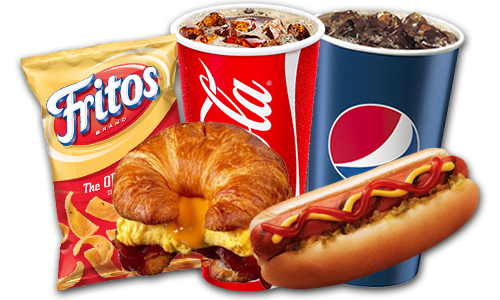 Anew store features hot, cold and frozen beverages, grab and go items, hot foods and a cold beverage cave, featuring the coldest beer in town! 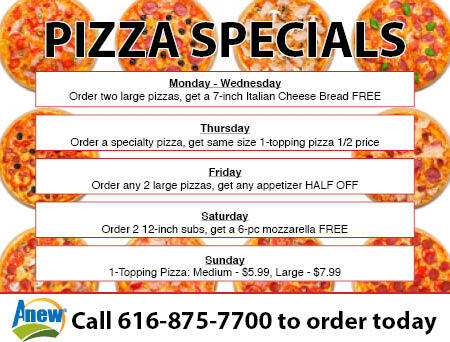 Our kitchen features daily pizza specials, made to order hot menu items and specialty subs! 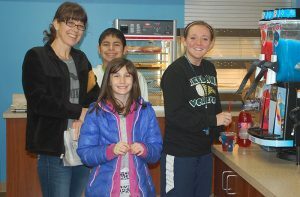 Kitchen hours are Mon-Sat 5 a.m. to 10 p.m. and Sunday 5 a.m. to 9 p.m. Anew Rewards – the fastest way to earn rewards on EVERY purchase you make! 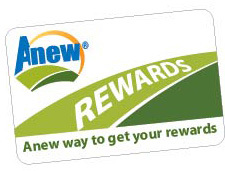 Anew Rewards is a program designed for loyal customers like you. Now EVERY purchase you make at your store will earn you points that can be redeemed for great rewards like food, beverages and much more! With a swipe of your Anew Rewards card on each purchase, your points will be automatically added to your account. Simply collect these points and redeem for free gifts when you are ready. It’s just that EASY!